The world of digital marketing is complex and ever-changing, with new and interesting channels seemingly around every turn. It’s easy to get excited about your digital campaigns, but for many organizations, it’s understandably also easy to get lost in the confusion this environment can create. If your digital campaigns are going to be everything you’re hoping for, it’s imperative that you understand and adhere to industry best practices and avoid the common pitfalls that so many businesses find themselves succumbing to. We often tell our clients that new and buzzworthy channels don’t necessarily negate or replace older, proven ones. Email marketing is a great example. Companies in a host of industries continue to have remarkable success with their email campaigns, and if your list is good and your execution consistent, you can too. In a big-picture sense, an integrated approach is often best when it comes to marketing, so consider (after you consider your audience, of course) a blend of “old” and new. The best marketing results are usually the result of the best marketing data. But how do you determine what data is the most prudent for your audience, and what resulting campaign messaging will most likely resonate with them? The answer is “testing.” While you may be inclined to resist the expense of A/B testing, the truth is you can’t afford not to do it – consistently. The information you obtain from testing limited-run variations of your campaign creative will most likely lead you to a more targeted and results-delivering full campaign. And you should continue to test options then, too, so you’re continually tweaking and improving as you go. Every campaign needs to have a specific call-to-action, and that call-to-action should drive directly to a campaign-specific landing page. In days of old, ads would drive people to a website’s homepage but that only interrupted the flow and intent of the campaign with details that, while important, had little to do with the campaign’s intent. The resulting confusing and cumbersome user experience only frustrated respondents, causing them to have to click around to get to their intended destination. And that’s not what you want when trying to nurture your prospects through the sales funnel to the point of conversion. The easier that journey is, the more likely those prospects become customers. It’s all about return on investment, but with all the metrics and reporting options available today a focused, deep-dive ROI analysis is important. Go beyond the typical, basic analysis to see exactly what your return on a digital initiative is and then evaluate whether to continue in that vein or try something else that might get better results. Then repeat the process. To make sure a qualified lead remains a qualified lead, get it over to your sales team as fast as you can. If they’re the ones following up, you’ll want to help them do so quickly so they’ll be calling on prospects for whom the campaign is still top of mind. Much like your digital campaign options, your prospects are bombarded with advertising from all over – including from your competitors. So make sure your sales team is equipped to get a jump on competing firms. Many companies were initially a bit hesitant to embrace remarketing. Ads following someone around online seemed a bit too intrusive. 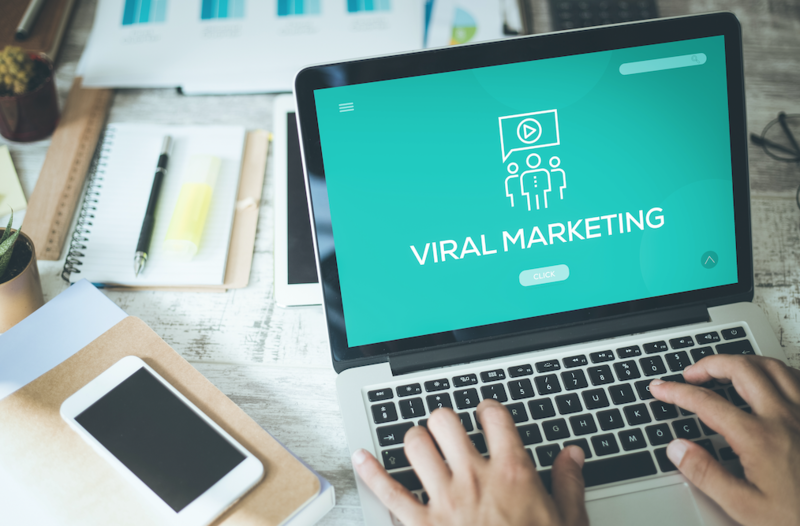 But the truth is, it works, and evidence shows that a significant percentage of undecided consumers will return to your website due to the repeated reminders remarketing delivers. If you’re considering it but aren’t sure, remember that these consumers are pre-qualified, having already expressed an interest in your product or service by visiting your website or online store. When you’re thinking in terms of targeted ad spend, remarketing seems a wise choice. So there you have them. Our Seven Proven Steps for Digital Campaign Success. If you’d like to learn more about how Stackpole has helped clients in diverse industries develop and implement successful digital campaigns, contact us today.